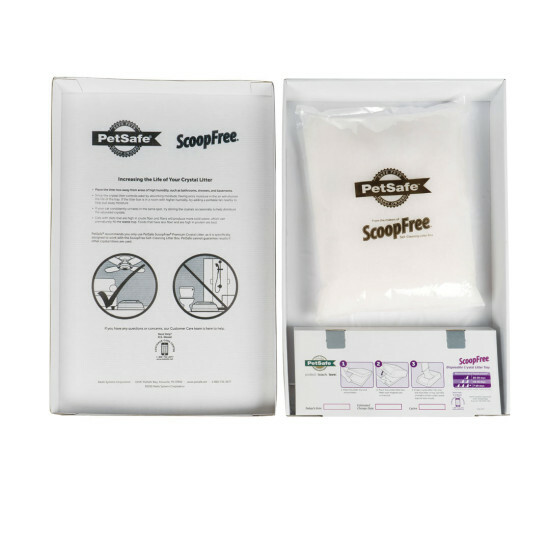 The ScoopFree Disposable Litter Tray is the reason you can leave ScoopFree Self-Cleaning Litter Box alone for weeks at a time. 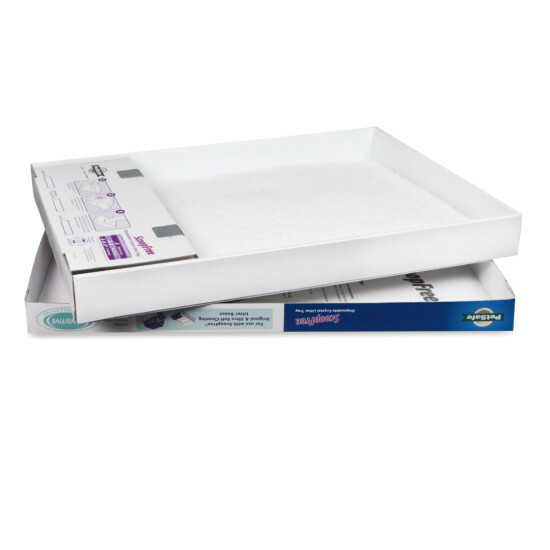 With disposable trays, you don’t have to see, touch, or smell messy waste. 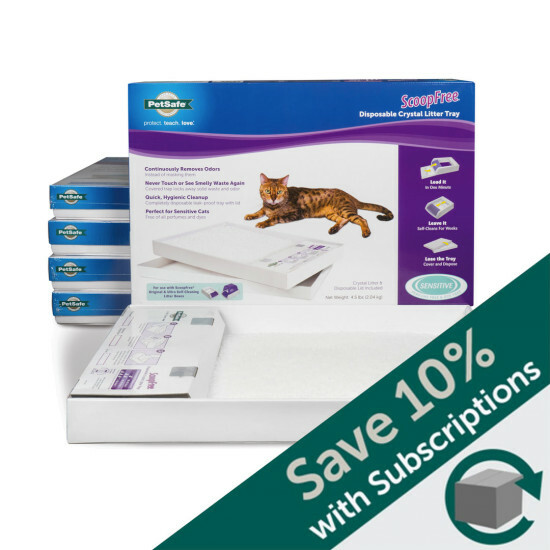 Simply replace the disposable tray every few weeks, and your ScoopFree litter box is just like new. Each tray is pre-filled with premium crystal litter for unbeatable odor control that’s 5 times more effective than regular clay and clumping litters. 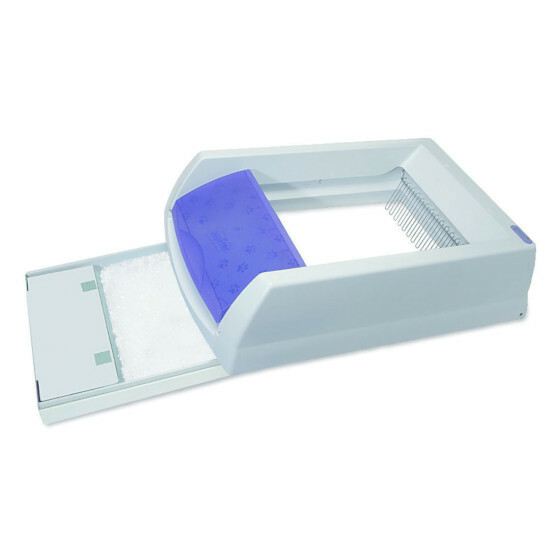 Low-tracking and odor-reducing crystal litter keeps your home litter-free and smelling great.